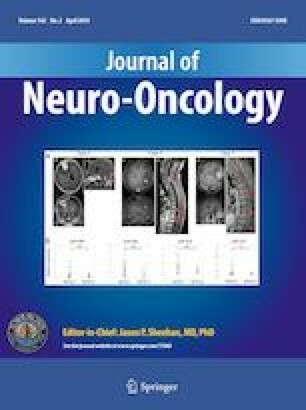 Many publications report laser-interstitial thermal therapy (LITT) as a viable alternative treatment to craniotomy for radiation necrosis (RN) and re-growing tumor occurring after stereotactic radiosurgery (SRS) for brain metastases. No studies to-date have compared the two options. The aim of this study was to retrospectively compare outcomes after LITT versus craniotomy for regrowing lesions in patients previously treated with SRS for brain metastases. 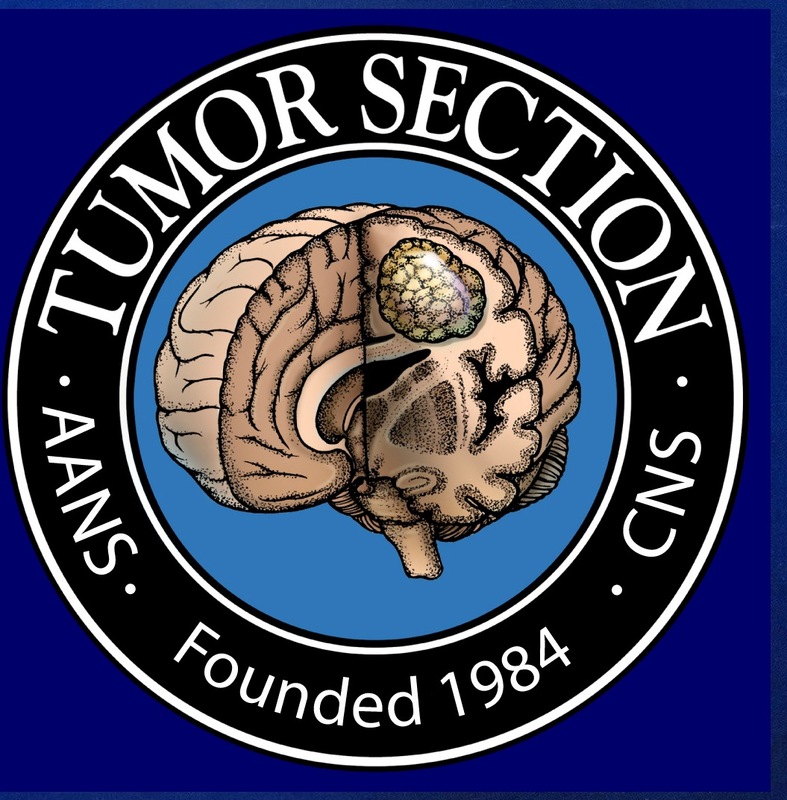 Data were collected from a single-institution chart review of patients treated with LITT or craniotomy for previously irradiated brain metastasis. Of 75 patients, 42 had recurrent tumor (56%) and 33 (44%) had RN. Of patients with tumor, 26 underwent craniotomy and 16 LITT. For RN, 15 had craniotomy and 18 LITT. There was no significant difference between LITT and craniotomy in ability to taper off steroids or neurological outcomes. Progression-free survival (PFS) and overall survival (OS) were similar for LITT versus craniotomy, respectively: %PFS-survival at 1-year = 72.2% versus 61.1%, %PFS-survival at 2-years = 60.0% versus 61.1%, p = 0.72; %OS-survival at 1-year = 69.0% versus 69.3%, %OS-survival at 2-years = 56.6% versus 49.5%, p = 0.90. Craniotomy resulted in higher rates of pre-operative deficit improvement than LITT (p < 0.01). On subgroup analysis, the single factor most significantly associated with OS and PFS was pathology of the lesion. About 40% of tumor lesions needed post-operative salvage with radiation after both craniotomy and LITT. LITT was as efficacious as craniotomy in achieving local control of recurrent irradiated brain metastases and facilitating steroid taper, regardless of pathology. Craniotomy appears to be more advantageous for providing symptom relief in those with pre-operative symptoms. The online version of this article ( https://doi.org/10.1007/s11060-019-03097-z) contains supplementary material, which is available to authorized users. The authors have no sources of funding to disclose. The senior author of this paper (VC) is a consultant for Monteris Medical Inc. (Minnesota, USA.) No other authors have any conflicts of interest to disclose.